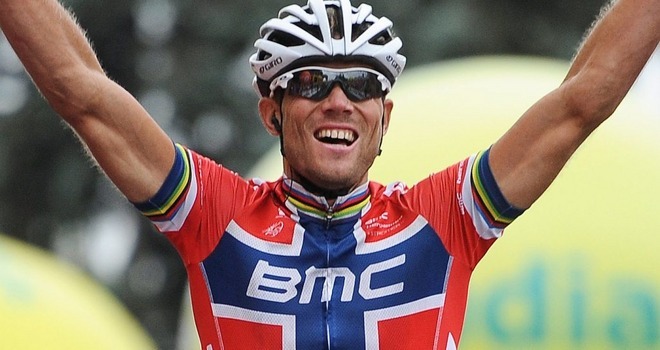 If you are looking for inspiration from those who fight the odds to do what they are passionate about, look at Thor Hushovd. 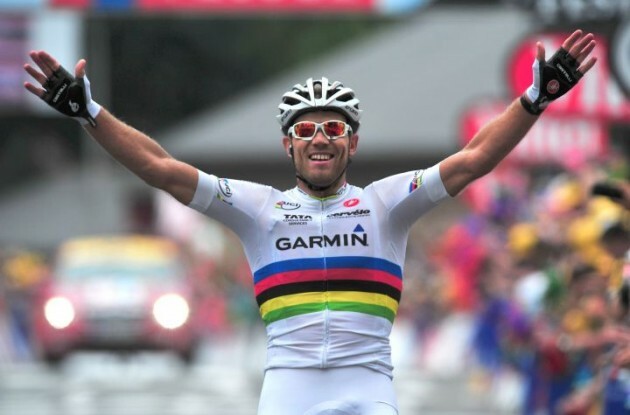 Among professional cyclists he is probably someone who can stand to show a guiding light to those who think that their health problems stand as a barrier in the way of them doing what they want to do. 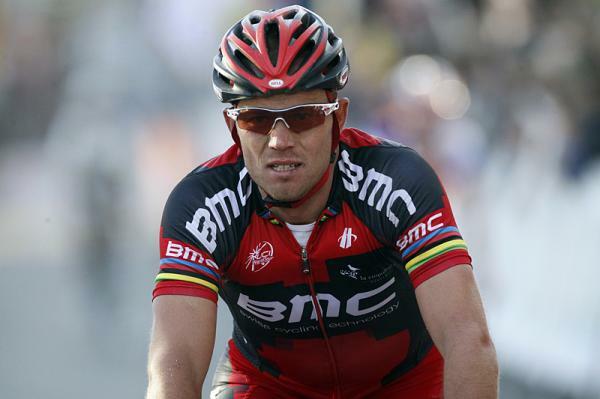 He has been diagnosed with asthma and that was way before he decided to become a professional cyclist. He debates about the fact that asthma medicine is offered in cross country races. He has always been into sports, having had an avid passion for skiing when he was young.